Eighteen wonderful women earned their Gold Award at the Gold and Silver Awards Gala in Riverside, Ca. on April 19, 2015. 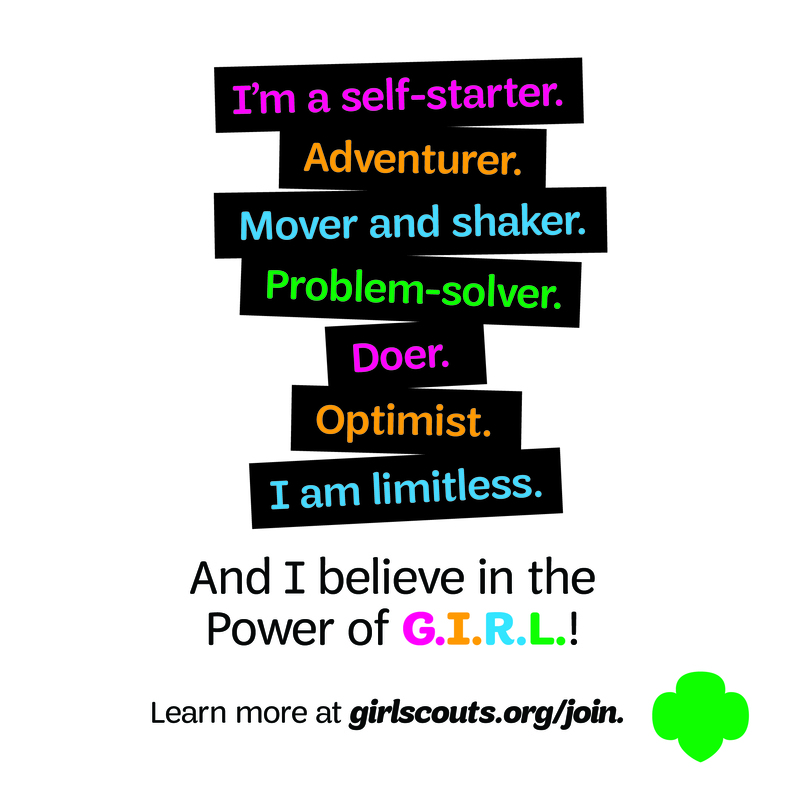 The Gold Award is the highest award any Girl Scout can earn and only 6 percent of all Girl Scouts earn their Gold. Each girl was strongly passionate about something that could help the community. 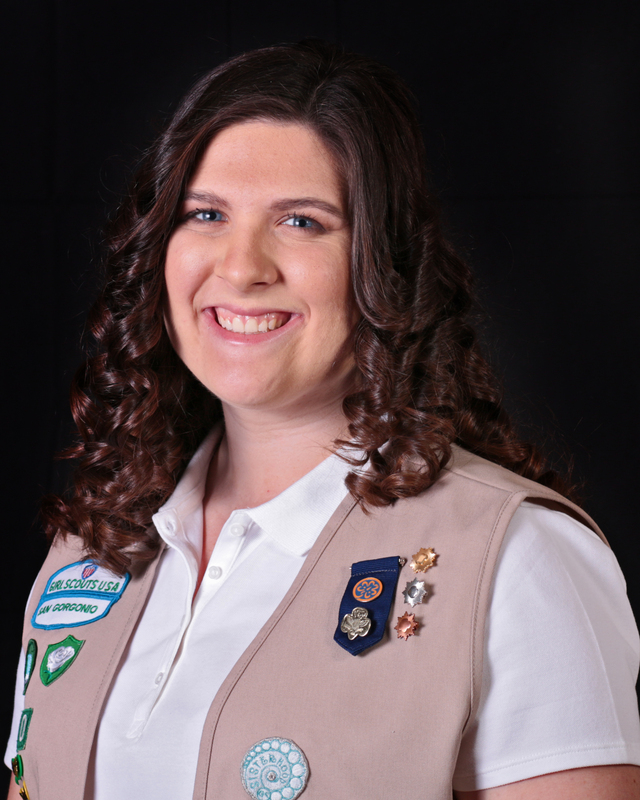 I asked Hannah Goodwin, Troop 970, what she did for her Gold Award. “I went to KinderCare and helped the kids build a fruit and vegetable garden, so they can learn and continue to grow their farm,” said Hannah. She said, “When I asked the kids what they thought vegetable and fruits were, some of them didn’t even know what a tomato was.” Hannah’s project has impacted those children by educating them on healthy eating and will continue to grow in numbers each year. The ceremony was also for people who completed their Silver Award. 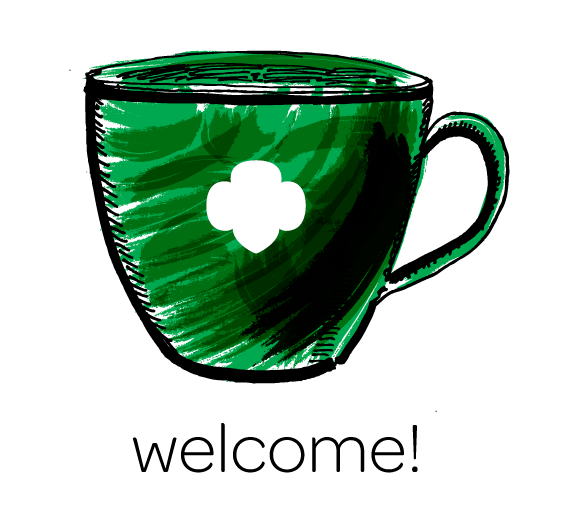 The Silver Award is the second highest award a Girl Scout can earn. Over one hundred girls earned their Silver Award this year. These girls put time and effort into projects either in small groups or alone. 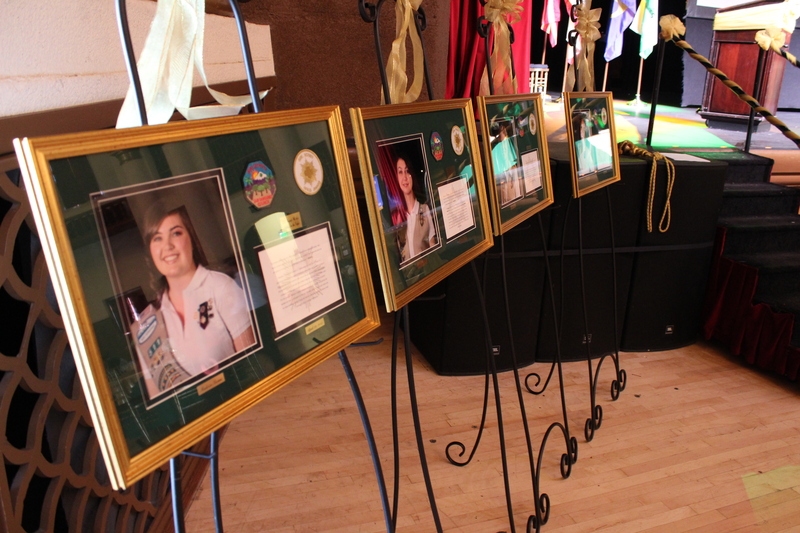 The ceremony also honored two other groups of recipients: ten-year Girl Scouts and graduating seniors. The Ten-Year Pin is an honor, because some girls drop out of Girl Scouts very early. 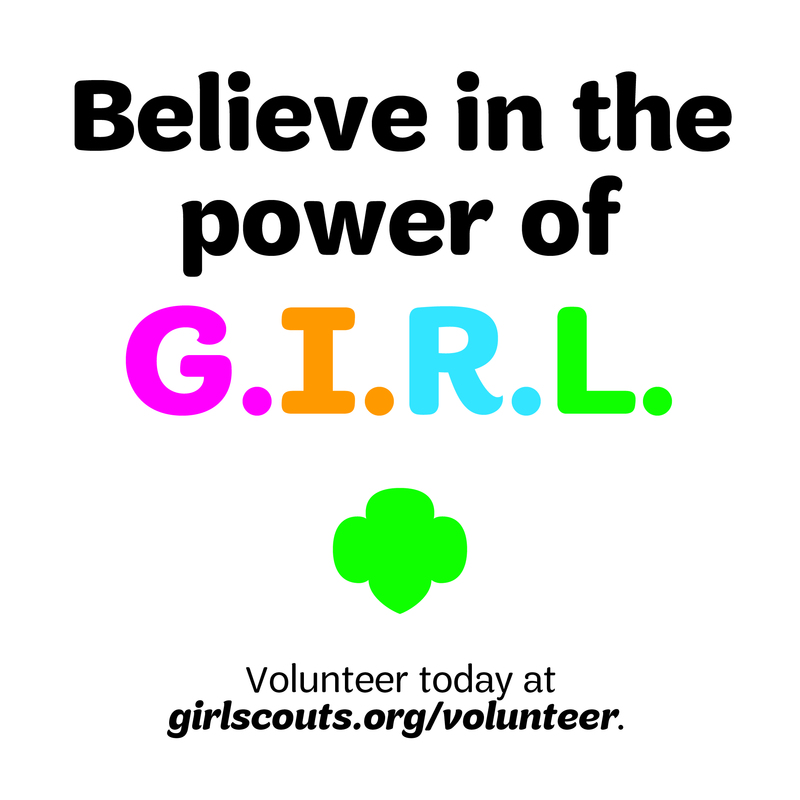 The girls who earned it have been with Girl Scouts for ten years and haven’t quit. The Graduating Senior Award is for all of the girls who have been in Girl Scouts and are becoming Girl Scout adults next year. The ceremony was very touching knowing some of the people we knew growing up earned such amazing awards. Congratulations to the amazing girls who got these awards. Great article! Lots of great information and because of all the recipients of these awards our world is a better place!